The phrase ‘to go walkabout’ was around long before Crocodile Dundee brought it to the attention of cinema goers all over the world. An Aboriginal concept it originally referred to the journey a young male would undergo during his transition into adulthood. 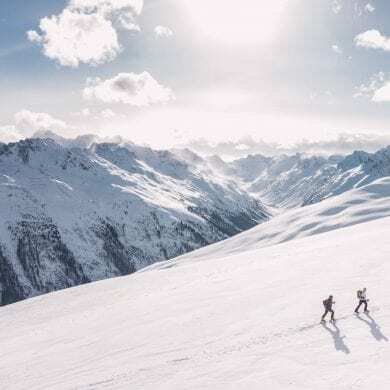 Living alone in the wilderness for up to six months his task was to trace the steps of his ancestors and follow their footsteps into adult life. 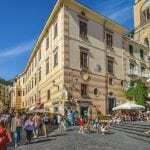 In modern society going walkabout refers to a period of travel and lets face it there’s a wealth of places you could wander off to when visiting Australia. 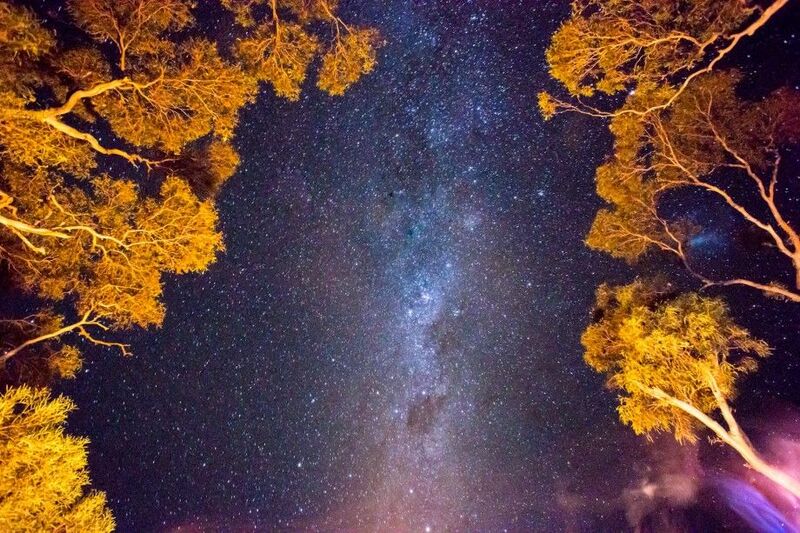 Looking for some Aussie road trip route inspiration? Whatever your budget and mode of transport the main consideration when planning your route is distance. The distances you can cover in Australia are vast and your only limitation will be the time you have to explore. Once you appreciate the sheer size of the country you will start to recognise the diverse nature of the Australian environment and can select your vehicle accordingly. Australia has a huge network of unpaved roads and to explore them safely you will need a specialised vehicle, don’t attempt an outback adventure in a hatchback. You just wont make it home. 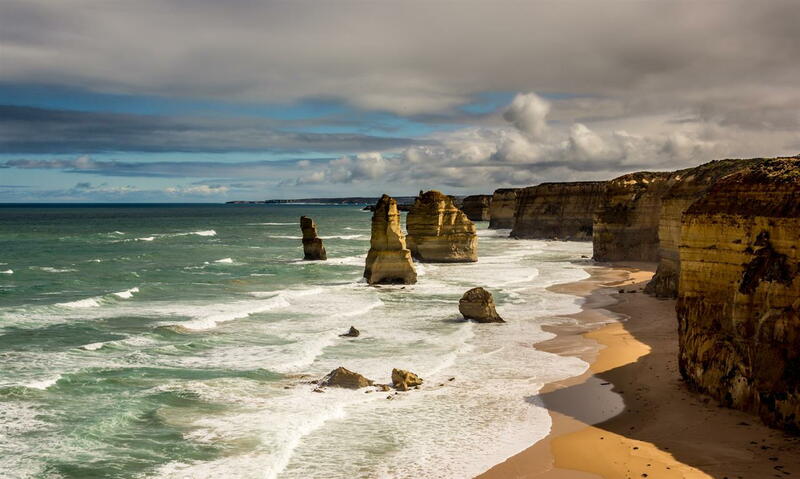 The great southern touring route is a spectacular drive along Australia’s south coast soaking up the breathtaking scenery of the Great Ocean Road and Grampians National Park. For those with limited time this is a great route departing and returning to central hubs from which onwards travel options are readily available. 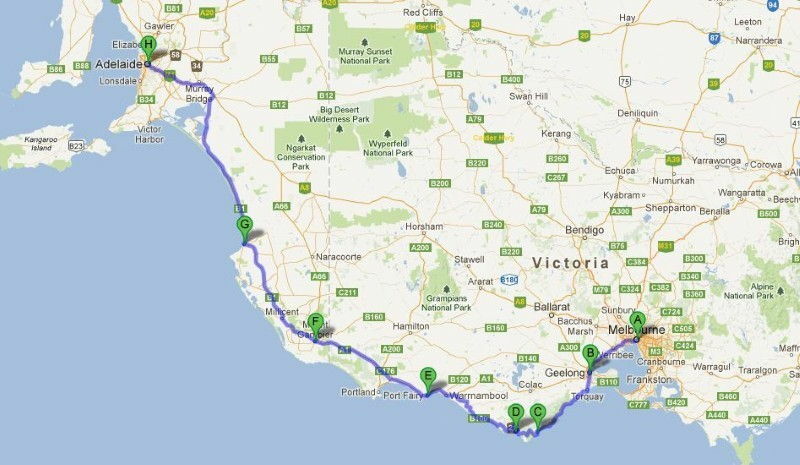 Starting in Melbourne head south towards Geelong and down onto the Great Ocean Road. 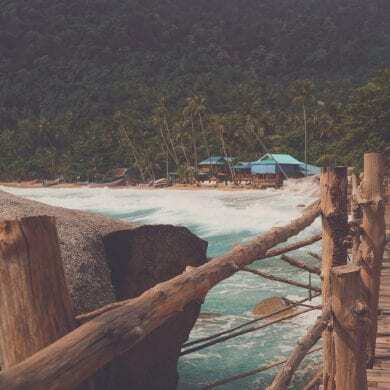 With iconic coastal scenery, surf breaks and waterfalls this stretch of the highway has a huge opportunity for exploration. There are a number of fishing towns along the way where you can stock up on supplies and treat yourself to some delicious fish and chips. Once past Apollo Bay head into the Great Otway National Park and search for wild Koalas. Camp down at secluded Johanna beach and explore the sand dunes before continuing north towards Port Fairy. Cross the state border into South Australia and make your way to Adelaide. One of the most popular routes takes you along the east coast from the metropolis of Sydney in NSW to tropical Cairns in northern QLD. 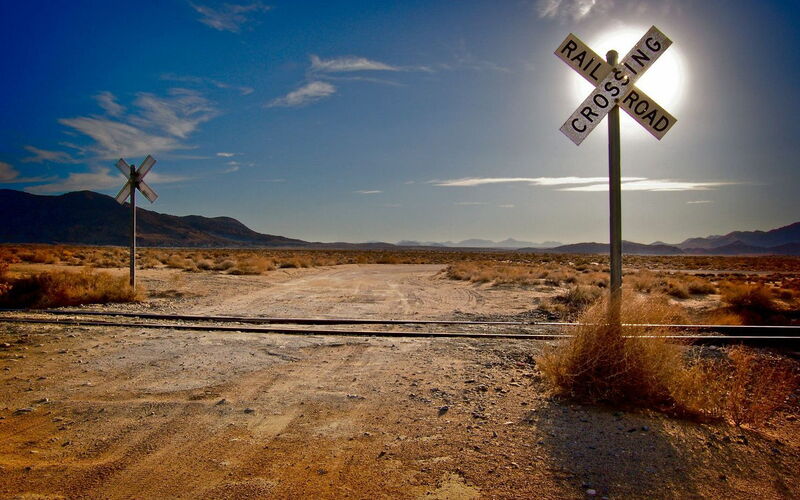 The highway stretches the entire distance and there are a wealth of interesting places to visit along the way. After exploring Sydney head north to the Port Macquarie Koala Hospital and then on towards the bohemian Byron Bay. Call in at Surfers Paradise before catching an AFL match at The Gabba in Brisbane. Following the highway north enjoy the scenic views amongst the Glass House Mountains and take some time out to relax on the beach in Noosa. Visit 1770 and Agnes Water to walk over the point at which Captain Cook first stepped on Australian Soil. Swim, snorkel and scuba dive at the Whitsunday Islands then skydive the beach at Mission Beach before heading out on a dive trip to explore the Great Barrier Reef from Cairns. 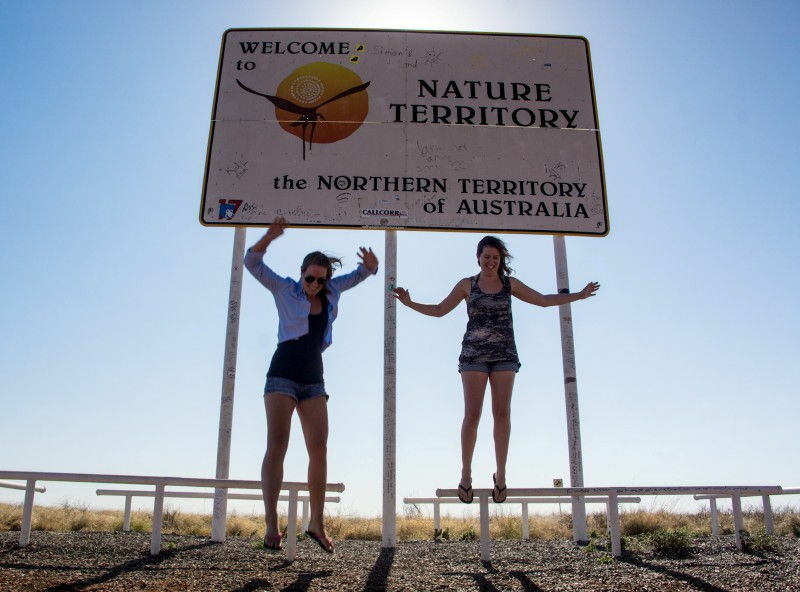 The Northern Territory is home to much of Australia’s iconic wildlife, while in Darwin take a dawn cruise along the Adelaide River to spot wild crocodiles in their natural habitat, drive south east to Kakadu National Park the home of Crocodile Dundee and the Jabiru people. Visit the waterfalls and bush walk through the National Park. Heading south stop in Katherine and cruise along the Katherine Gorge, visit Edith Falls and learn about the Nitmiluk people and the rainbow serpent. Call into the Three Ways Roadhouse to sample some outback hospitality and visit the Devils Marbles for an unusual photo opportunity. 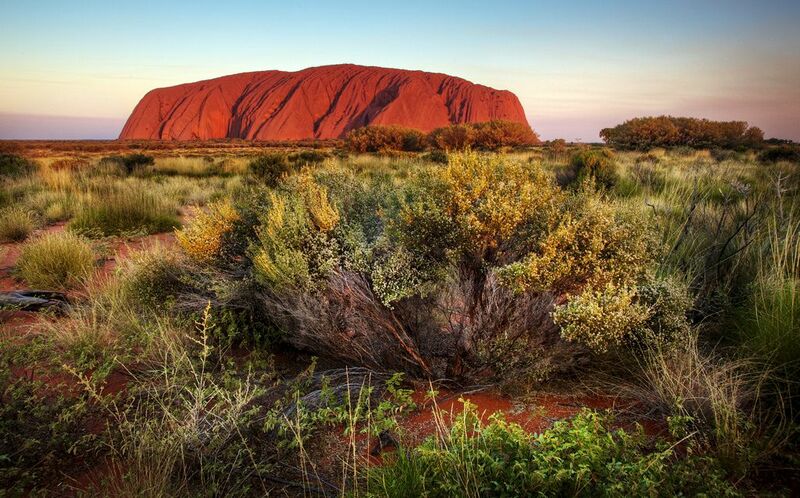 Further south sits Uluru and Alice Springs the iconic outback destination. Take time to stop and visit Coober Pedy the underground town before heading over to the the Barossa Valley to sample a glass of wine from one of the many vineyards. After sleeping off the excesses of the night before cruise back to the coast and down to Adelaide. Leaving Adelaide head north towards the Barossa Valley to sample some of its produce, pass through Port Augusta and swim with sea lions, sharks and tuna in Port Lincoln at the base of the Eyre Peninsula. 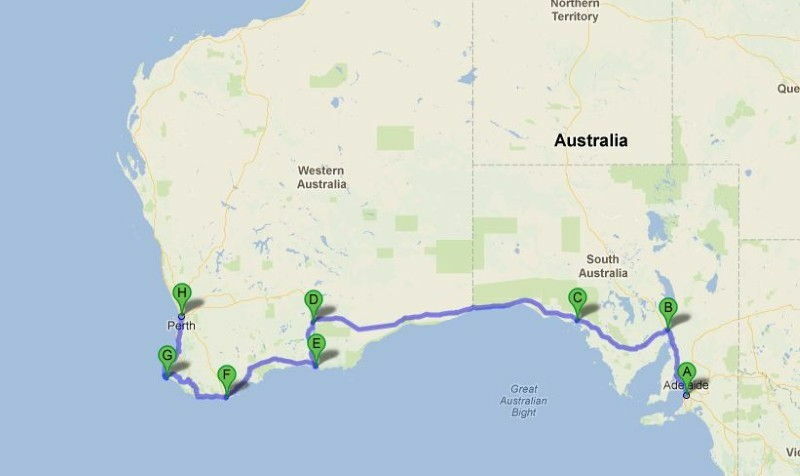 Head to Ceduna the eastern side of the Nullarbor Plain and stock up on fuel, water and supplies for the seven day crossing over the Great Australian Bight. Camp out under the stars miles from civilisation, catch a glimpse of the wildlife that wanders across the vast expanse of desert and visit the quirky roadhouses along the highway. Reaching Norseman fossick in the salt lake for gypsum and agates before heading back to the coast. Cape le Grand National Park provides some scenic hiking and stunning beaches to relax the mind after the seclusion of the Nullarbor. 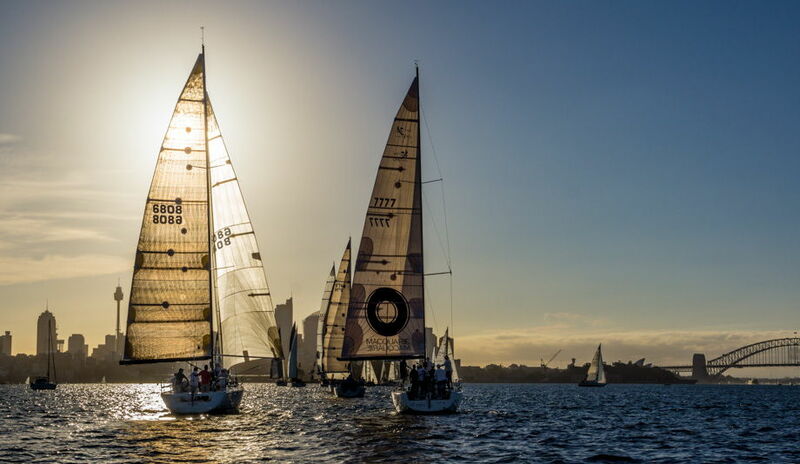 Travel west towards Margret River and indulge in a wealth of culinary delights, visit the mammoth caves and longest wooden jetty before finishing your trip in Perth. 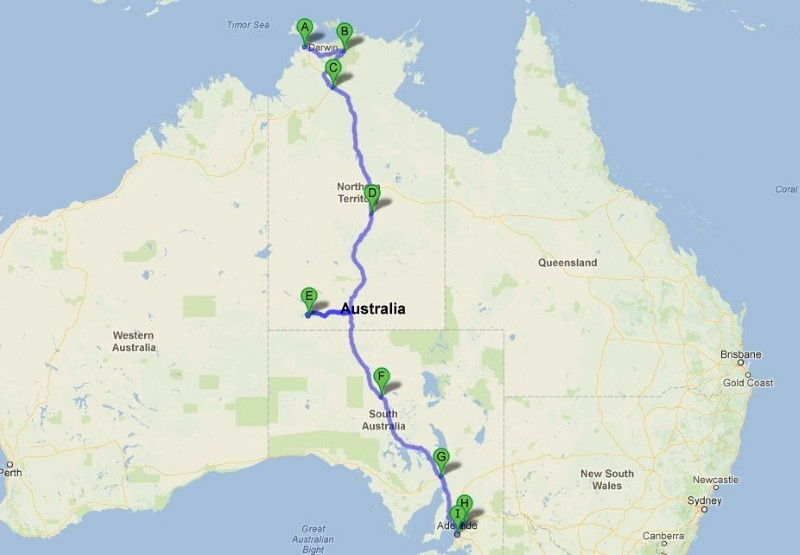 Although taking in some of Australia’s most spectacular scenery this road trip visits some of the most remote areas of the country and should not be attempted without adequate planning and consideration. Heading north from Perth stop at Monkey Mia to swim with dolphins, drive to Nambung National Park to see the limestone pillars growing out of the desert. Explore the Ningaloo Reef and Cape Range National Park from a base in Coral Bay before you push on to see the beautiful Hammersley Ranges in Karijini National Park. Broome is your next port of call where you can enjoy a sunset camel ride along Cable Beach and if you time it right stay and watch the sunset staircase to the moon on the mudflats. El Questro, Tunnel Creek and Windjana George are the places to visit in the Kimberleys where you can pick up a pink diamond or two should you desire. Heading north stop in Katherine and cruise along the Katherine Gorge, visit Edith Falls and learn about the Nitmiluk people. The Northern Territory is home to some of Australia’s most iconic wildlife and much of it can be seen in Kakadu National Park the home of Crocodile Dundee and the Jabiru people. Finally arrive in Darwin and take a dawn cruise along the Adelaide River to spot wild crocodiles in their natural habitat. 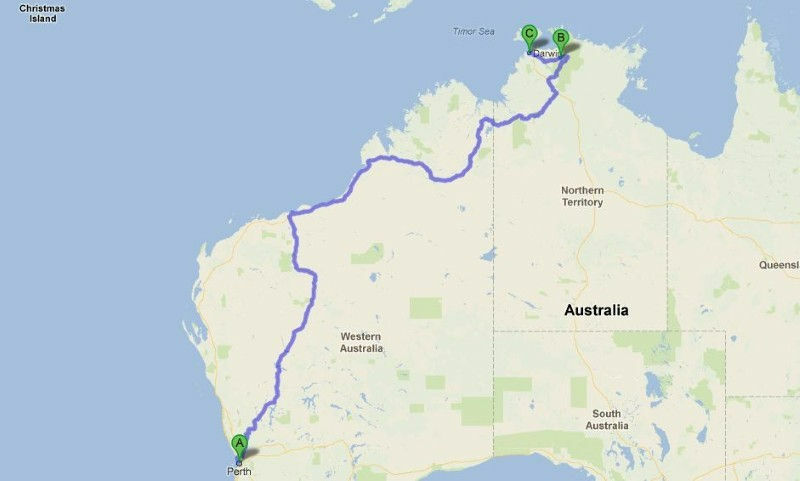 During our eleven month trip we managed to drive four of these top five routes around Australia. 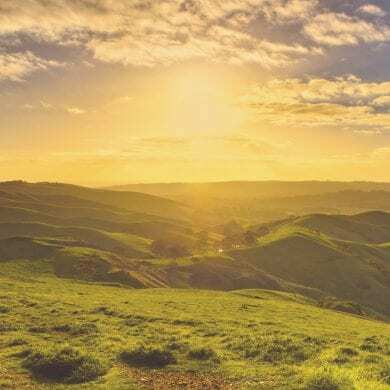 With a wealth of climates, scenery and activities to satisfy any traveller we think the Australian road trip would ignite the Wanderlust in just about anyone. 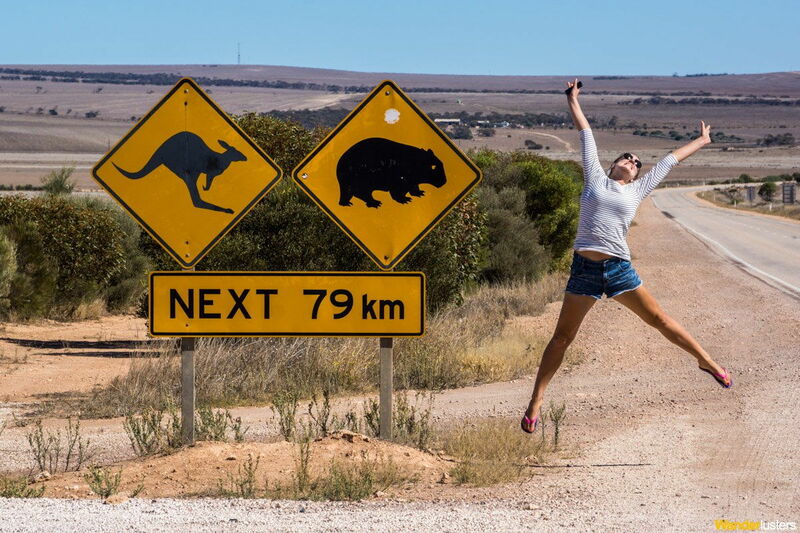 For more information about Aussie road trip read our seriously savvy guides to Road Tripping and Buying A Campervan. 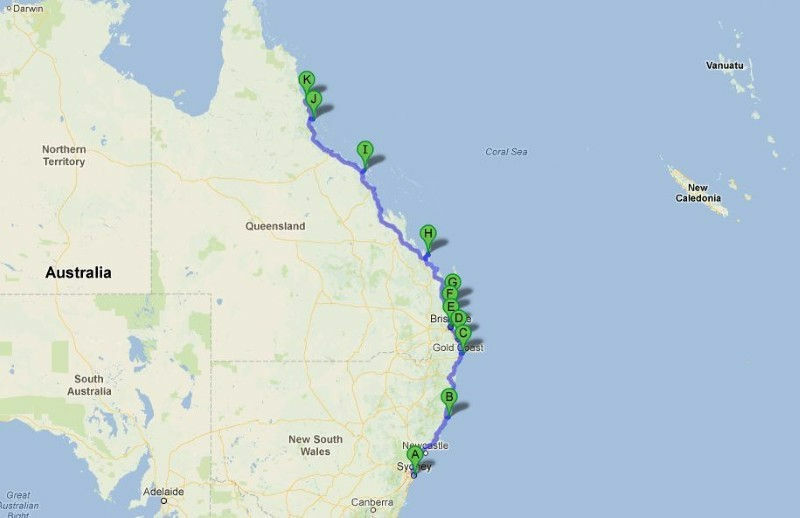 Have you taken a road trip across Australia? Share your stories with us in the comments box below.